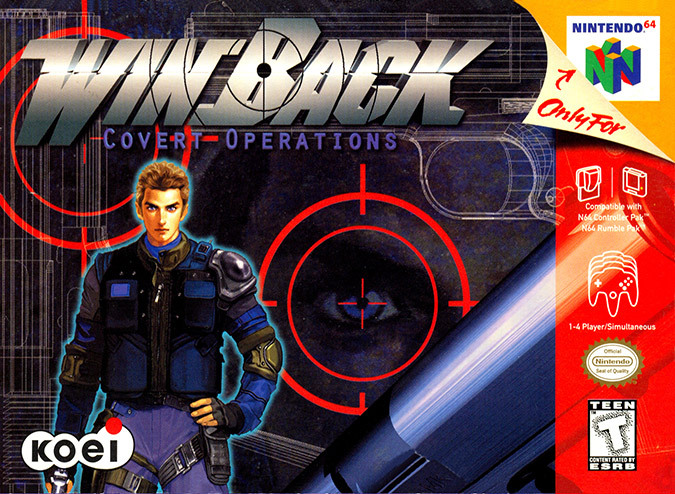 WinBack: Covert Operations (known as Operation: WinBack in PAL territories) is a third-person cover shooter – and one of the earliest examples of its kind. Playing as Jean-Luc Cougar, a member of the unfortunately named S.C.A.T. (Special Covert Action Team), you’re tasked with infiltrating a military weapons compound that has been taken over by terrorists. Using walls, crates, barrels and more as cover, you must carefully navigate Jean-Luc through treacherous environments, gunning down enemies along the way. 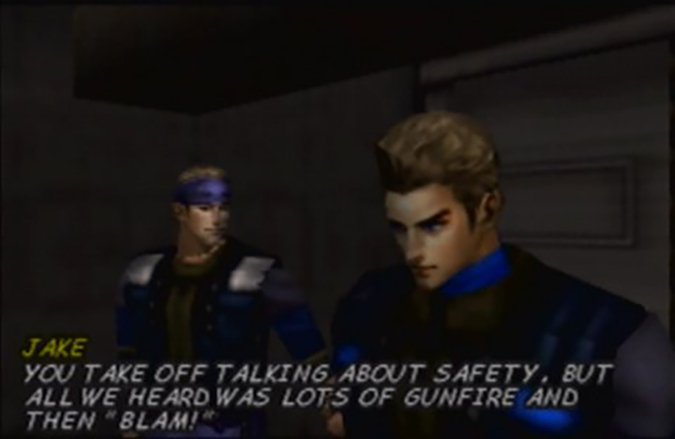 Despite featuring a plethora of long-winded cutscenes and character interaction, WinBack: Covert Operations’ story is nevertheless a very basic affair. You regularly meet up with other S.C.A.T. members in the cinematics, but never actually get to fight alongside them – a shame given you’re outnumbered for the entirety of the game. In fact, it seems as if the only purpose of these cutscenes is to constantly explain why your teammates won’t be tagging along with you. 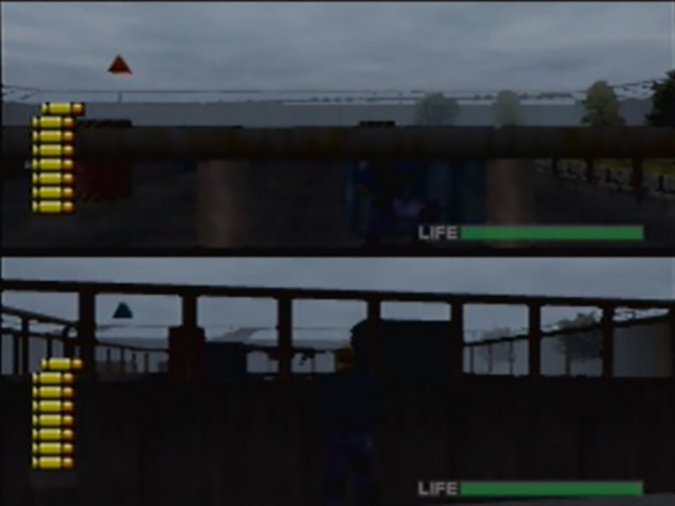 The game features two endings; which one you get depends on how quickly you complete the game. The time required to achieve the “good” ending is very generous though, and arguably reduces the sense of urgency the game’s story tries to convey. The game takes place across 32 stages, which typically task Jean-Luc with traversing from A to B (without dying) or battling a boss character. These stages feature plenty of objects for you to stand or crouch behind – as you’d expect from a cover shooter – and you need to take advantage of this cover if you’re to make it through the game. Cover is all the more crucial when you factor in that WinBack: Covert Operations’ controls are incredibly fiddly. You press A when facing cover to enter it, and use the stick to sidle left or right. You have to press another button to aim and temporarily lean out of cover, another one to crouch, another to lock your target, and yet another to then actually shoot them. You can manually aim using your gun’s laser sight to shoot enemies outside of the auto-lock’s range, but it’s fiddly and difficult to gauge. The camera also needs to be facing the right direction too, else your auto lock-on won’t take effect; this is fine in most instances, but proves to be a nightmare when you’re unexpectedly flanked. It takes some getting used to, especially if you’re more accustomed to today’s more fluid cover-shooter experiences. This cumbersome setup is fine when it comes to the game’s earlier stages, but it’s a massive hindrance come endgame. In a bid to up the challenge, the later stages essentially break the cover system, most notably by throwing you into environments where you’re surrounded on all sides. Enemies also react a lot more quickly, to the point where they’ll have already shot you before you even finish your lean-to-shoot animation. It’s frustrating, because the game’s designed in a way that means you’re very dependent on the cover system. Other aspects of the game’s design are just downright unfair or annoying. In some instances, you’ll walk into a room only to be immediately met with a faceful of lead before you could even move. 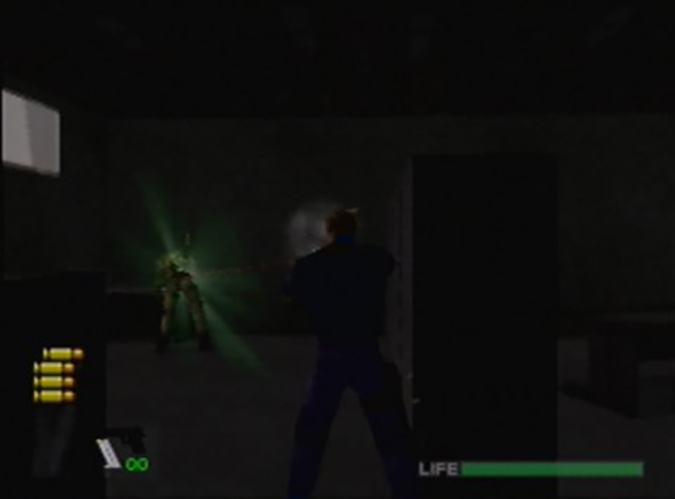 Certain obstacles, such as laser tripwires, result in instant death if you touch them – something that wouldn’t be so annoying if it weren’t for the game’s incredibly stingy checkpoint system. The fact that WinBack: Covert Operations is such a challenging experience, partly as a result of these issues, is what also makes it exciting to play. It’s thrilling when you’re pinned down by enemies or you find yourself in a situation where you need to react to avoid certain death. The game’s adaptive soundtrack adds to this intense atmosphere, with the music adopting a higher tempo and more commanding presence the lower Jean Luc’s health is. You’ll encounter moments where light problem-solving is required, which nicely shakes up the pace and flavour of the game. The boss battles you come across, however, are immensely frustrating for the most part. Many of these fights circumvent the cover system, requiring you to play in a way that feels unnatural. Changing up the gameplay dynamic wouldn’t be an issue were it not for the fact that WinBack: Covert Operations plays best as a cover shooter and nothing else. 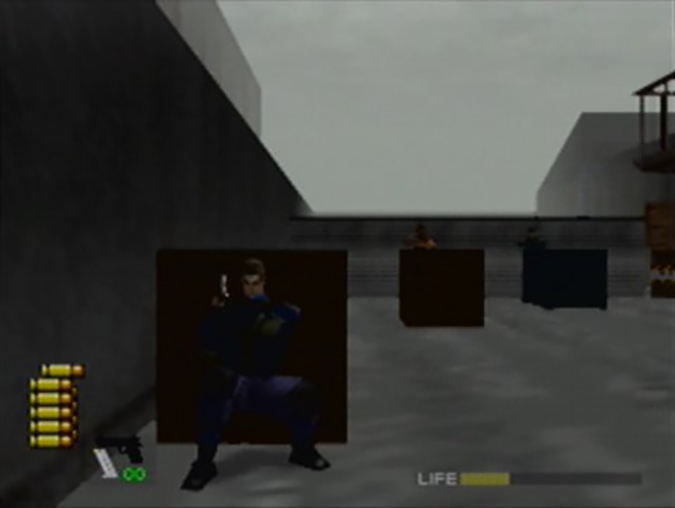 Visually, WinBack: Covert Operations’ character models and environments look nice up close, but there’s a noticeable fuzziness that overlays objects in the distance – even on a CRT TV. This makes long-range combat tricky, especially as enemies seemingly have little difficulty taking aim at you. The frame rate will also let you down from time to time. Open areas with lots of scenery and/or enemies feel very sluggish, further exacerbating your ability to play the game skillfully. The game’s environments are also pretty unexciting. The military-industrial complex you explore is grey and drab, and the game frequently forces you to retread the same ground across multiple missions. WinBack: Covert Operations includes a versus mode for up to four players, but it’s a passable affair. While the cover system works (for the most part) in the single-player story, it’s too clunky to be of any real use against human players who will just flank. 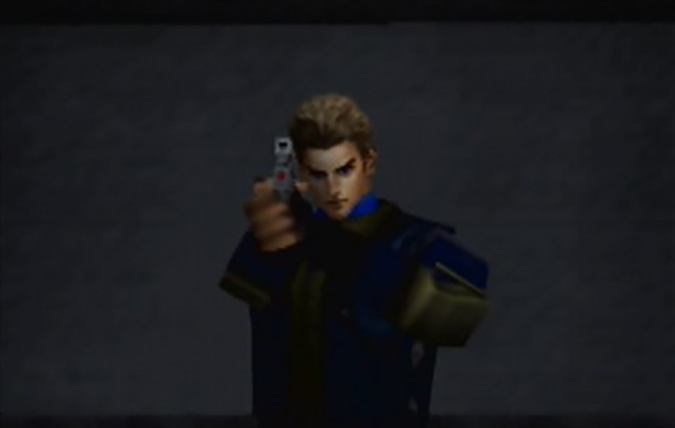 Given that the cover system is the core premise of the game – not to mention everything feels deliberately slow and clunky in order to make you use it – WinBack: Covert Operations’ multiplayer mode just ends up feeling like a bad twitch shooter instead. 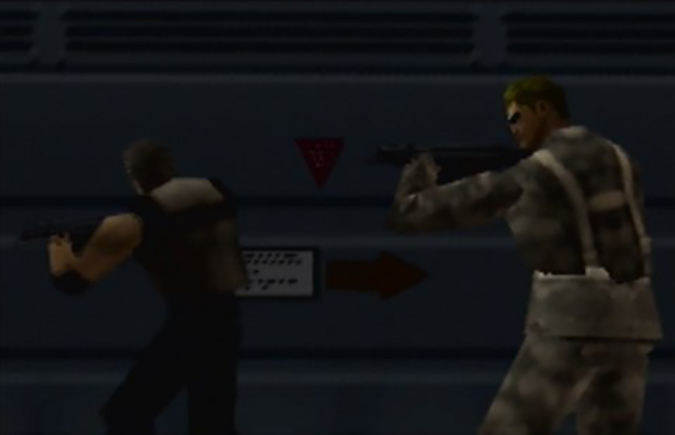 WinBack: Covert Operations is a unique title within the N64 software library with some great moments and gameplay ideas. However, it’s let down by incredibly fiddly controls, a lazy camera and some game design choices that result in unfair and frustrating moments for the player. It doesn’t help that the fuzzy visuals and an inconsistent frame rate also exacerbate this. It’s disappointing because WinBack: Covert Operations provides some truly thrilling, adrenaline-inducing firefights at times. 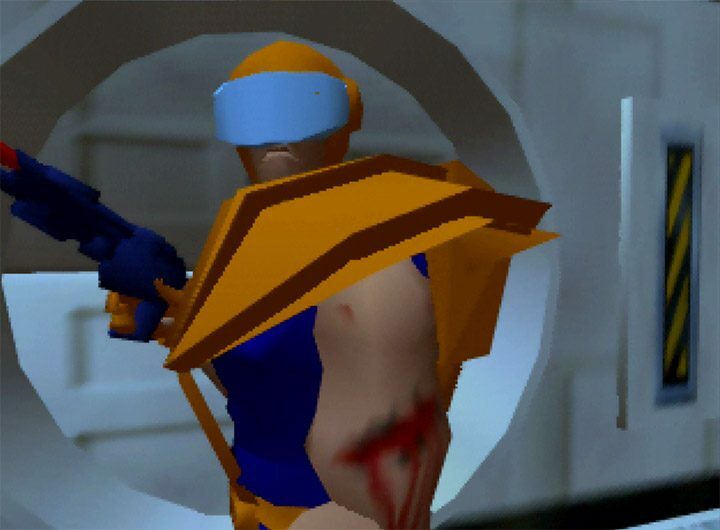 It requires a more tactical and considered approach than most shooters on the system, and so you may still want to check it out if you’re a real N64 enthusiast – so long as you have the patience to overcome cumbersome controls and a disobedient camera.